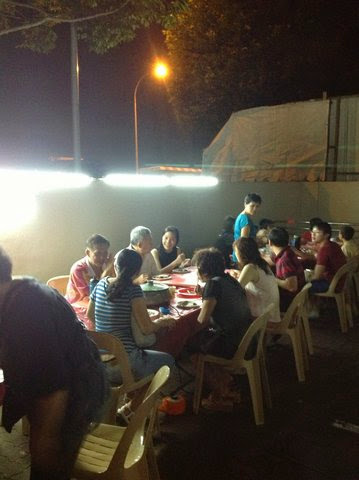 This is a Chinese Tradition - to gather family members for one dinner during Chinese New Year. The emphasis was food, but the focus was about people. We tried to gather every CGMChurch family member and the ones who left. So many came... though we wished more could come... but it was fun seeing old friends and hearing what God has been doing for, in and through them. Thanking God for bring so many of us together under one name - Jesus!